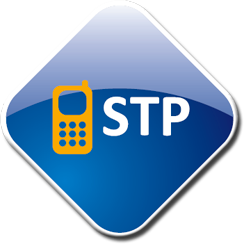 With 3,700 cars in the Capital, Cooperativa Radiotaxi 3570 is the largest in Europe and the largest Italian organization in the sector, having at its disposal a network of cities with no equals in the nation. 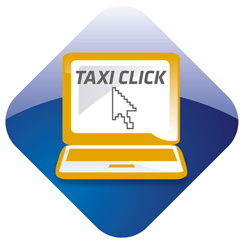 Today, driven by constant technological progress, we don't just have a car for the present but a 'Taxi from the future', supported by incredible numbers: more than 10,000,000 taxi services provided in a year, 1,300 agreements with professionals, small and large enterprises, all of this thanks to a punctual and winning service, guaranteed by 700 modems for calls and 150 receiving phone lines in the operations center. During the long journey that we travelled to arrive to today's goal, the focus of the cooperative's attention has been, in addition to the operation of the service, always and only the clients. They are the guidelines followed by Cooperativa Radiotaxi 3570, highlighting principles such as transparency and security and the continuous search of new innovation goals to ensure an ever increasing quality of service. 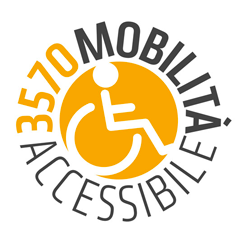 The 3570 website is updated not only in its graphics but especially in the accessibility and usability of the offered services. 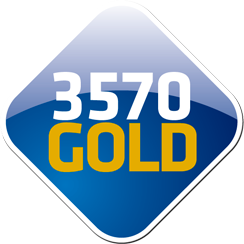 3570's goal is to be constantly up-to-date with the mutating needs of the city and the users of our service. 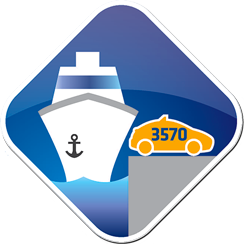 In line with this principle, 3570 aims to provide an increasingly efficient and quick accessibility to the offered services with cutting edge technology. 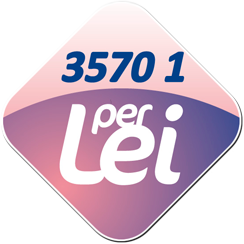 Amongst the main goals of 3570 is the achievement of a universal access to information, that would allow device independence (Smartphone, Tablet, Netbook, Notebook, Desktop PC), as well as the overcoming of the technological barriers that today limit, in the access to services, disadvantaged groups and in particular disabled people and giving everyone equal opportunities of access to innovation and digital resources in order to guarantee to every user access to the new IT technologies that the 3570 website offers to its clients. eInclusion. eInclusion is the term used by the European Union to define activities whose goal is integrate active participation from the users of a service. To offer then to everyone the change to take part in the improvement of the 3570 service and website through suggestions and proposals. 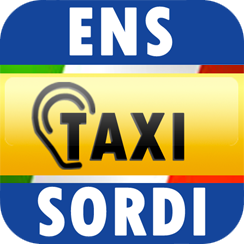 U.R.I., Italian Radio Taxi Union, was founded in 2004 as a result of the increasing need of national representation, organization and coordination of all the Radio taxi structures that Italian cab drivers had created over the year. 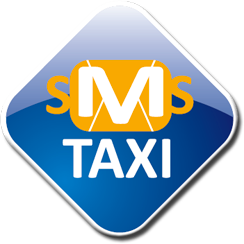 To this day the Union, operating in the entire country with over 50 associated Radio taxi structures, distinguishes itself for its projects, aimed at the continuing attempt to improve the quality of service and technological innovation, with particular focus on social and environmental topics.